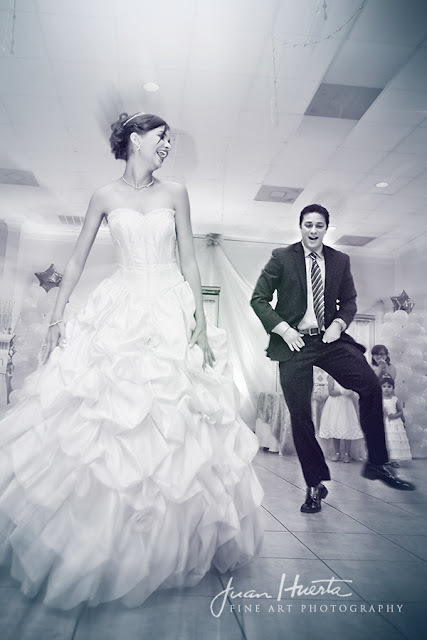 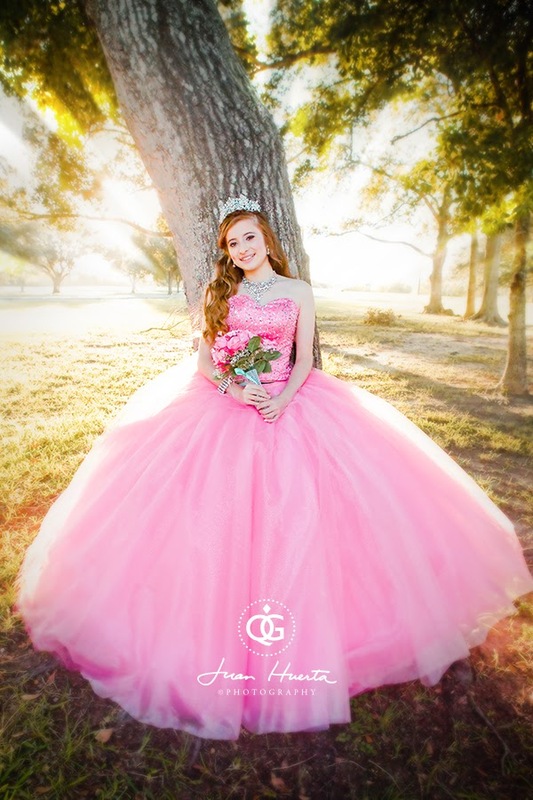 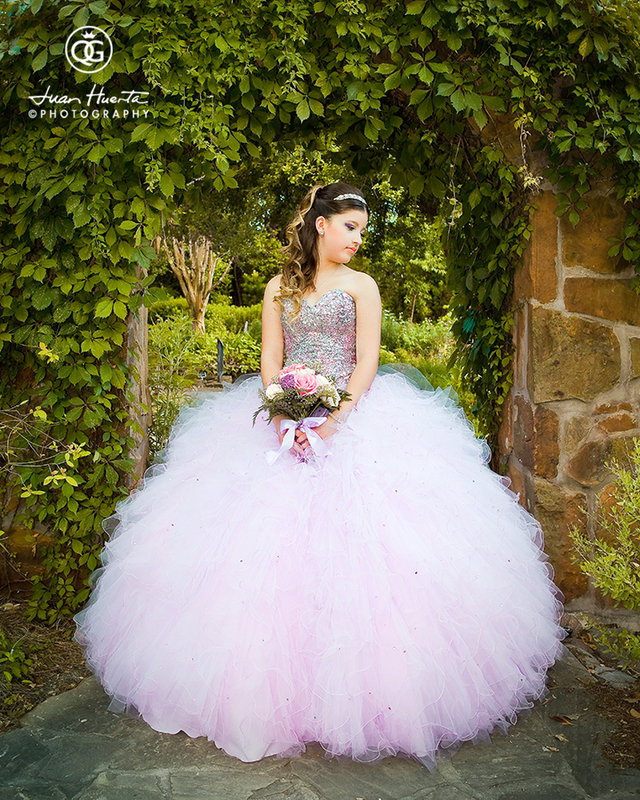 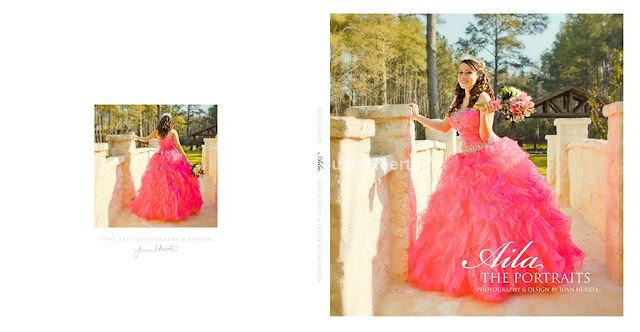 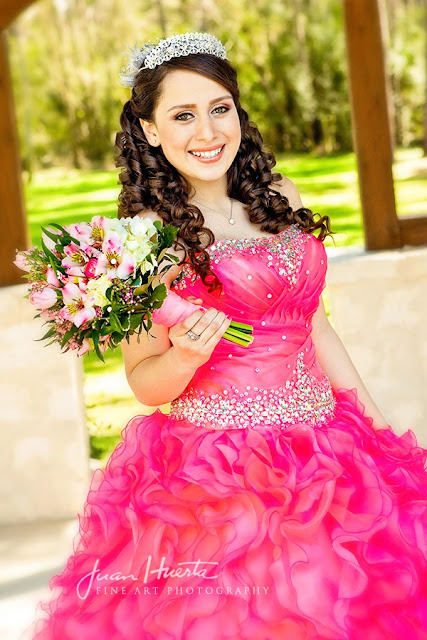 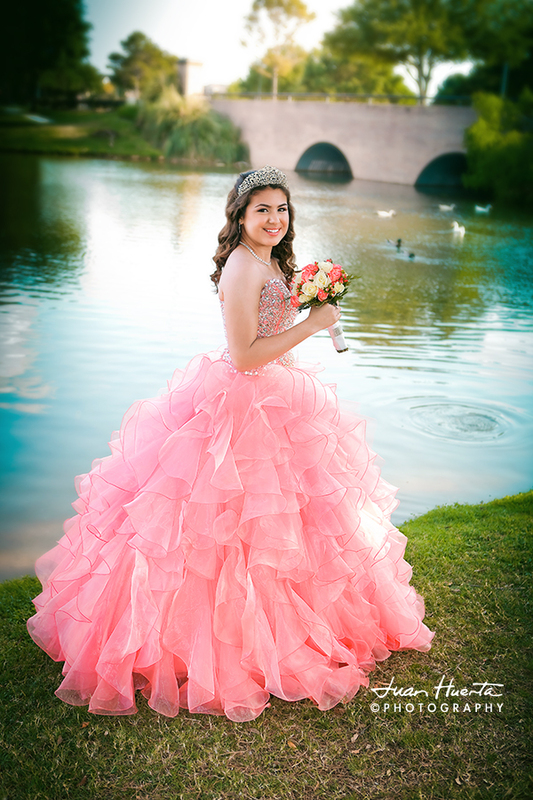 A beautiful Mori Lee quinceaneras dress was the selection that Angelina picked out for her quinceaneras celebration at the MCM Elegante Hotel in Beaumont, Texas. 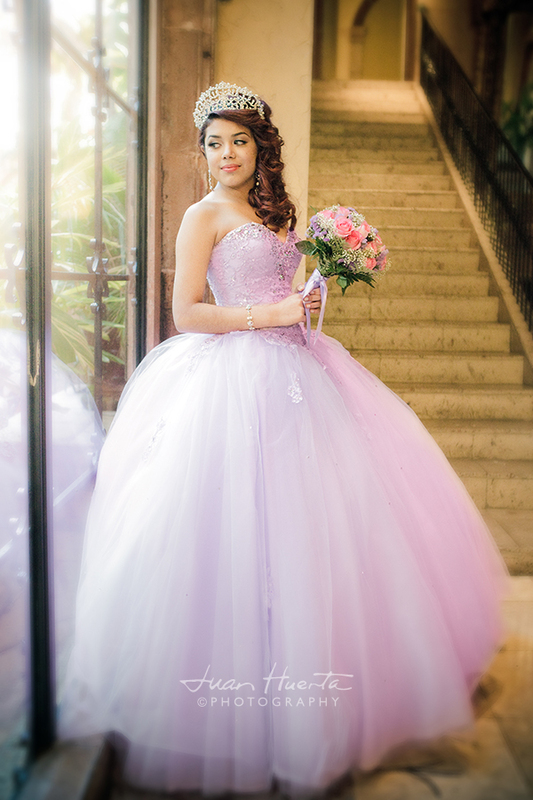 Real quinceaneras. 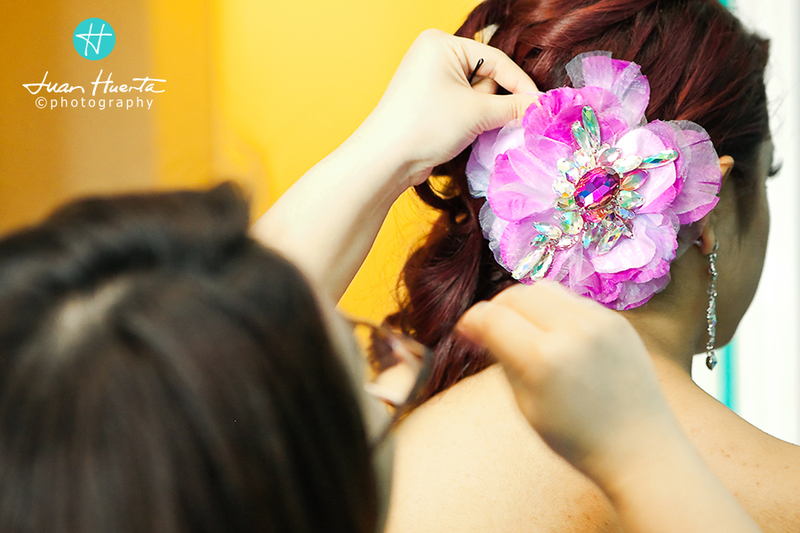 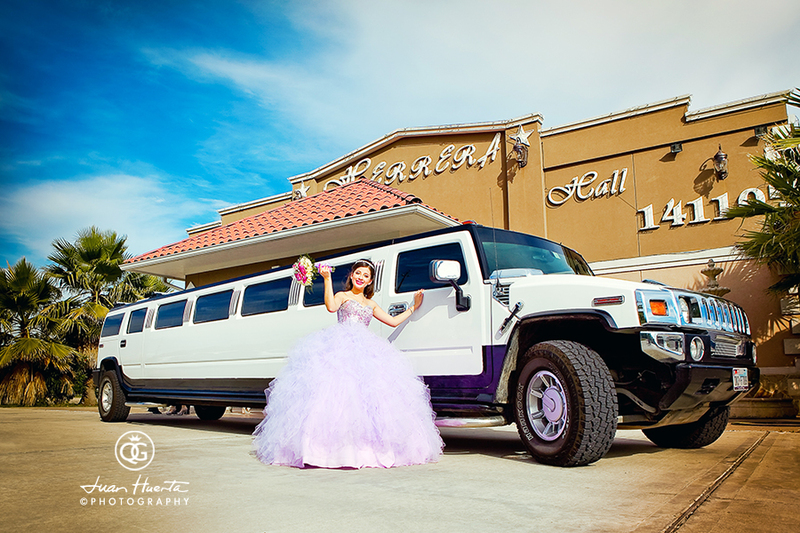 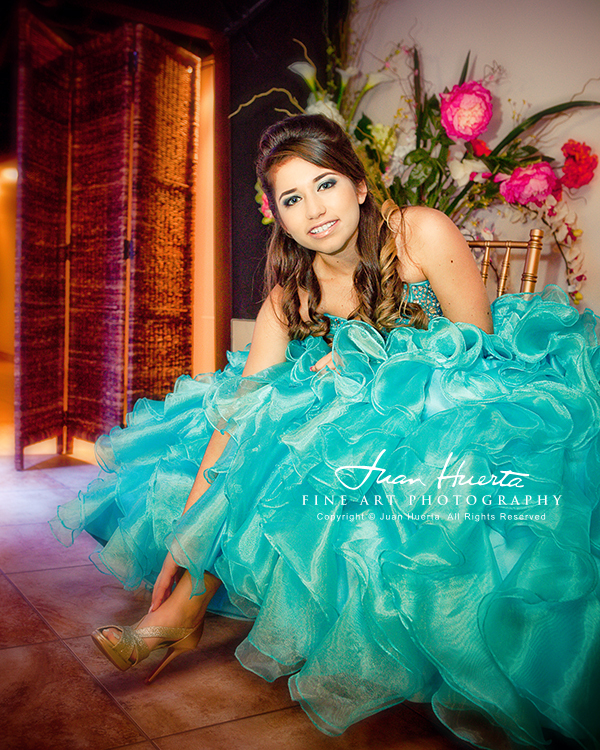 Real glamour...quinceaneras photography by Juan Huerta.